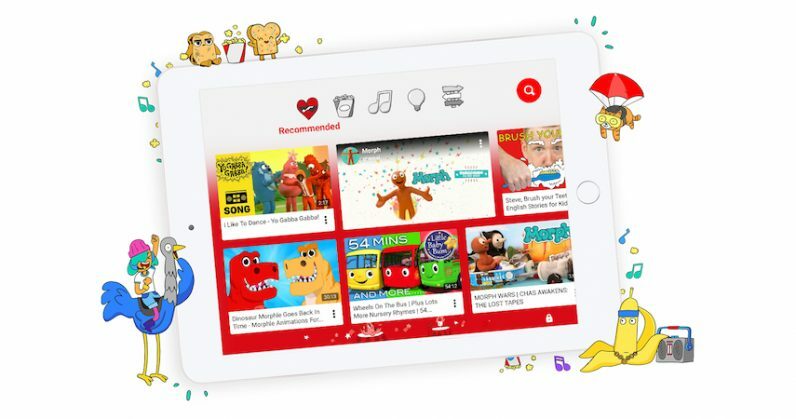 YouTube is giving parents greater control over its Kids app, presumably in an attempt to curtail the complaints that it’s not doing enough to keep the app clean. Now parents can get a better handle on what their child watches on the Kids app — which would be great, except for the fact that shouldn’t have been a problem in the first place. The rumors about this change began earlier this month, and it appears the changes are both more and less extensive than we’d heard. According to the report by Buzzfeed News, the company was working on a new app restricted to videos that’d been approved by actual humans — the problem with the Kids app up to now has been the algorithm allowing in adult content. While the company hasn’t gone so far as a whole new app, it has expanded its parental controls. Now the adults have the option to limit their kid’s content to human-curated content from YouTube’s playlists, or to “trusted partners” such as PBS or Sesame Street. If that’s not secure enough, they can even limit their kids just to videos they’ve selected personally. Note that this doesn’t address the basis of the complaint against YouTube Kids, which is that thoroughly un-kid-friendly videos were getting onto this supposedly child-safe app. I’m glad I’d be able to keep my hypothetical kids on a tighter digital leash, but that still doesn’t mean I’m wholly comfortable with the fact the other videos are there to begin with.